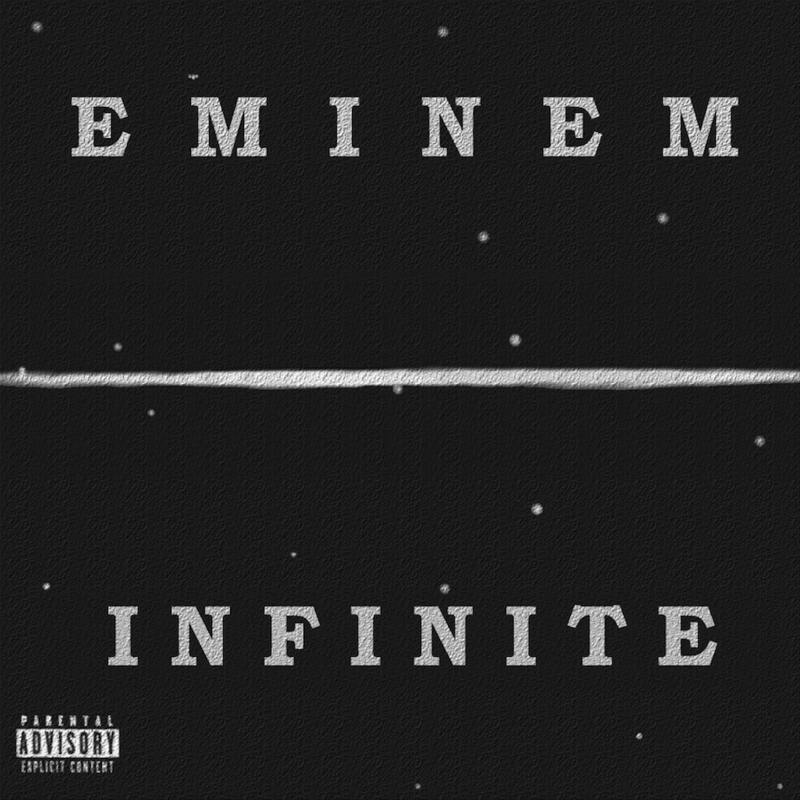 Eminem released his debut solo album ‘Infinite’ on November 12th, 1996. ‘Infinite’ was recorded at the Bass Brothers’ studio, with production handled by Mr. Porter, Proof, and Eminem himself. The album features guest appearances by Proof, Mr. Porter, Eye-Kyu, Three and Thyme, as well as singer Angela Workman on the track “Searchin'”. The copies were made on cassette and vinyl, and Eminem sold them out of the trunk of his car in Detroit. It is not officially available on any online music stores. 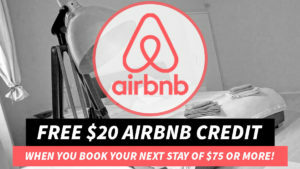 On November 17, 2016, five days after the 20th anniversary of the album, Eminem posted a remaster and remix of the title track, made by the Bass Brothers, to his Vevo channel, made available digitally for the first time.